4k00:11The clouds over the city. Snowy alley. Winter. Snow in December. hd00:19snow forest in clear weather. 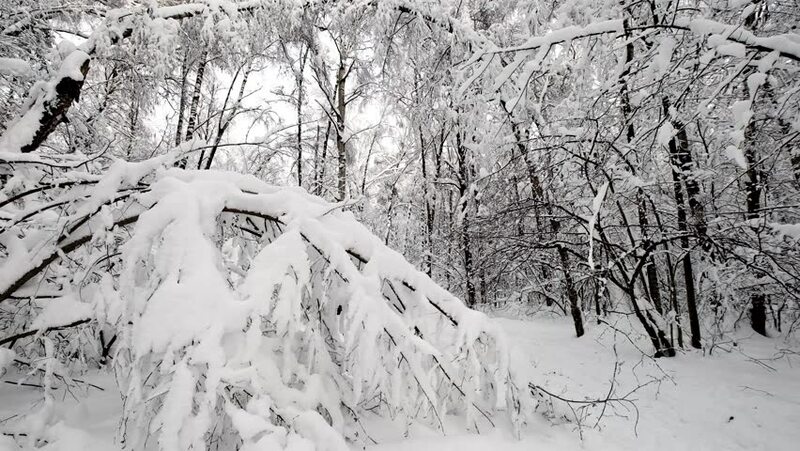 trees bent under the weight of snow.